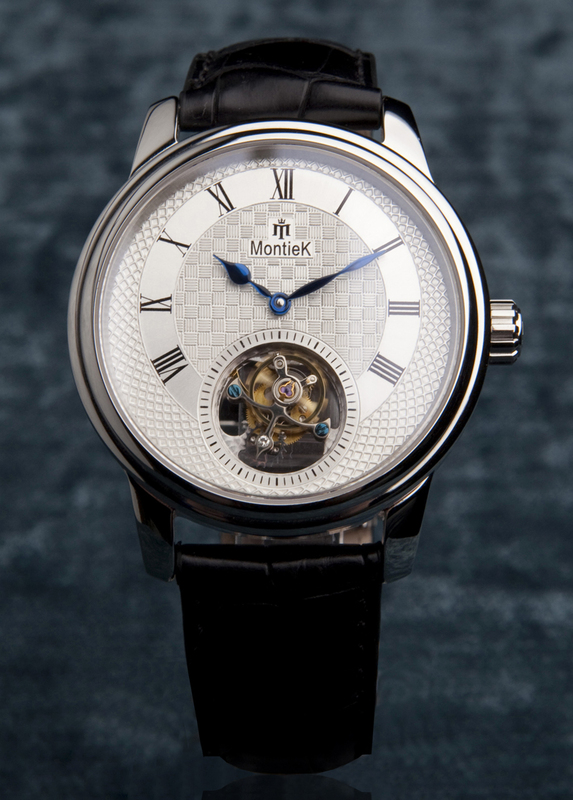 Newborn MontieK brings Tourbillon timepieces to the market at a unique price by combining the best of two worlds. The late Mr. Breguet would have been amazed to see such a classy Flying Tourbillon watch at this price-level. MontieK, a new brand of exclusive watches has seen daylight in Amsterdam today. Jean Taree, founder and CEO, proudly announced the launch of the "MontieK Tourbillon Collection", watches featuring the Flying Tourbillon, the 'finest ever' conceived time mechanism favoured by all connoisseurs. MontieK respond to an eagerness of many Tourbillon admirers all over the world to own - at an accessible price - a Tourbillon Watch of European signature. In a recent Bloomberg article on trends within the watchmaking industry featuring also MontieK, Parmigiani's CEO Mr Jacot said a.o. "Luxury is totally irrational. You buy something you don't need at a price that is crazy." MontieK also targets the "luxury market" and focuses on men with a classy lifestyle who are attracted - be it not at any price - by "high end market" types of products with attractive cloud. As Jean Taree explained: "MontieK's clients are of the type that recognize that the value attached to a watch not necessarily goes hand in hand with a huge sum of money spend on it." He added: "Time - like style - is more than just money." With its cross continental organizational set up, MontieK is today's rebel in the so far traditional world of top quality watchmakers notably established in Switzerland. As Jean Taree said: "We believe in challenging the status quo and in thinking and acting differently." 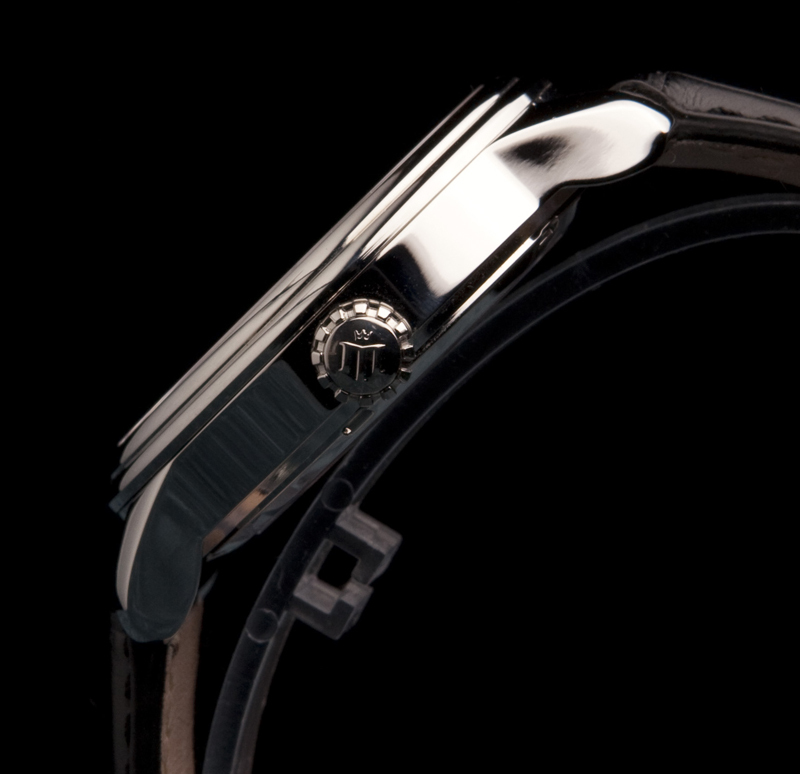 MontieK's timepieces and their attractive pricing result from synergetic geographical cooperation and a clear vision. Our design and marketing team resides in Amsterdam and brings in "connoisseur" driven European design, quality- and servicing standards whereas our watches are crafted accordingly by a small team of experienced passionate watchmakers in Hong Kong. By merging East and West, a "world" team of passionate individuals got together, all sharing MontieK's mission and a real passion for precious time-instruments. Recognizing that the long established Swiss brands offer immaculate watches, Jean Taree observed that "regardless their unbeatable quality, today's pricing of Swiss Tourbillon watches is quasi prohibitive for rationally thinking people eager to own a Tourbillon watch." 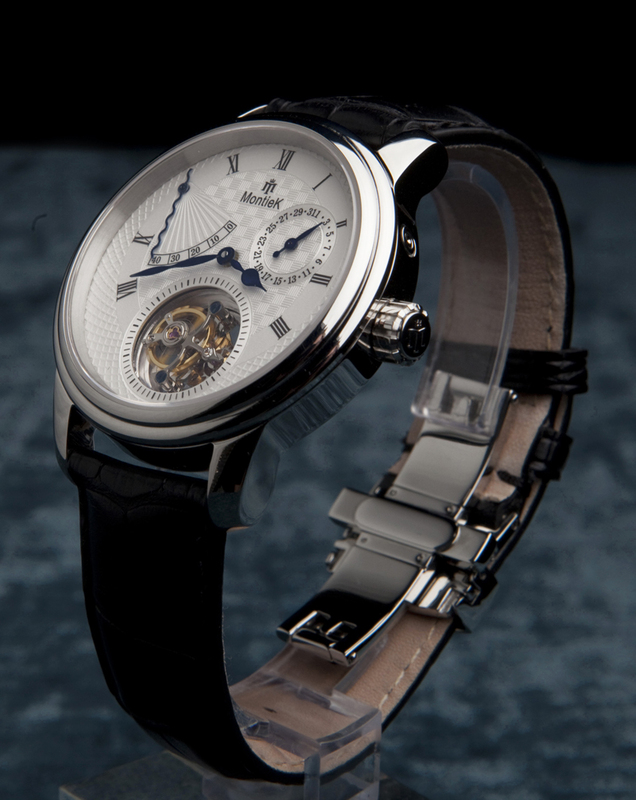 Fortunately for such watch lovers, MontieK now offers quality Tourbillon watches with European cloud, which will enthousiasmate each and every "rational" watch lover given also a pricing at just a fraction of the € 40.000 "plus" of Swiss Made ones. Jean Taree underscored: "our cost prices aren't burdened by expensive world-wide 'image building' marketing campaigns, costly distribution systems and the unavoidable high labour costs of Swiss watchmakers." As one of the interviewers jokingly observed: "The late Mr. Breguet would have been amazed to see this classy Flying Tourbillon MontieK at such price-level." 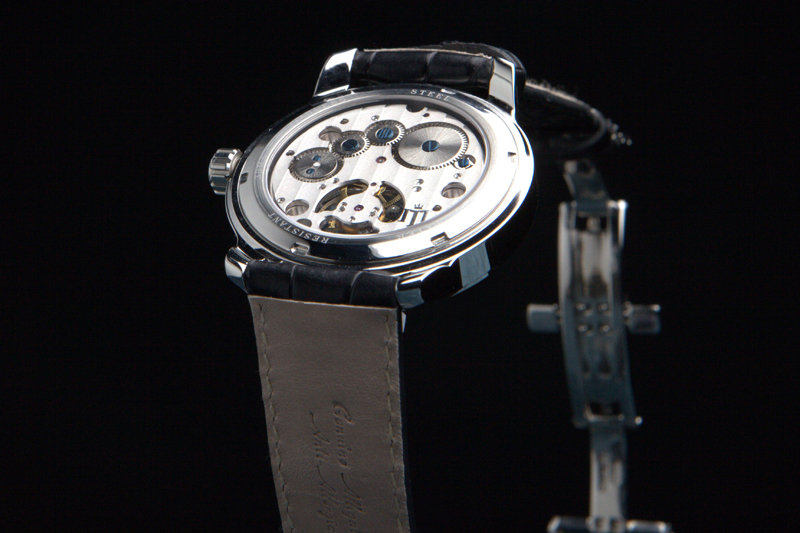 For the time being MontieK will distribute their watches exclusively through their very informative webshop http://www.MontieK.com backed up by a strong "fulfilment and servicing" system. Given their unique proposition, MontieK are confident that their clients will be their best promoters and that client satisfaction and brandname will quickly spread throughout the market, a.o. also supported by informal and objective "client to client" communication and information through internet. 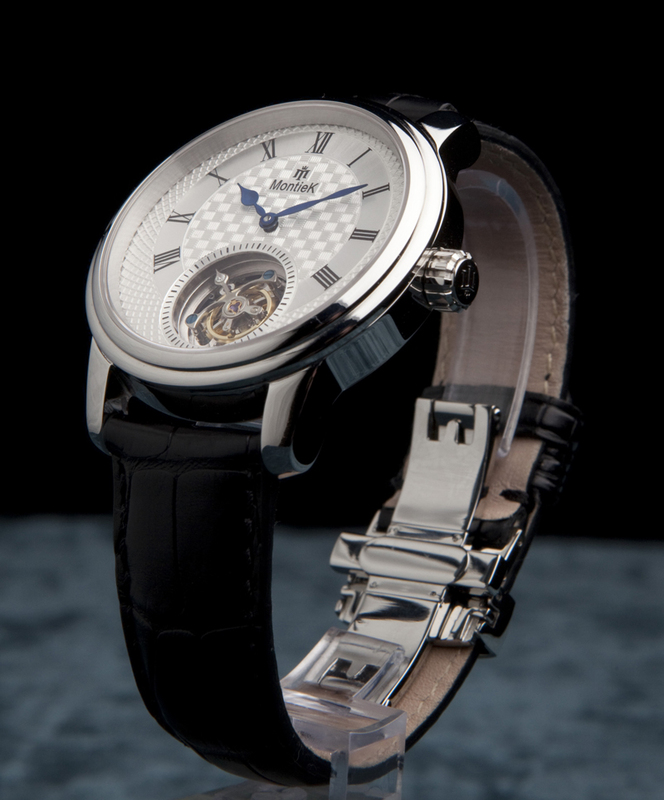 To celebrate the launch of the new brand and to thankfully reward their first clients for their role as best promoters, MontieK will apply a "premium" on catalogue prices for all orders received up to July 1st, 2011, be it that these premium prices will only apply to the first 80 MontieK Tourbillons ordered in all (one watch per client only).